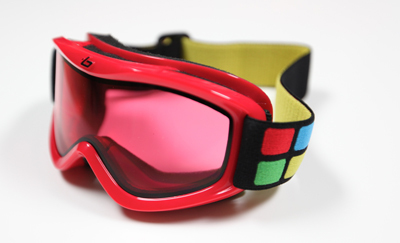 The reversible Dynamite Duo gives your child ultimate versatility on your next ski trip. The weatherproof striped side serves as a shell that fends off wind and rain with a toasty fleece inside. The solid side can be worn as a layer or as a standalone fleece during clear days. Both sides have handwarmer pockets and the insulated hood and quilted construction ensures warmth, comfort and style with less bulk. 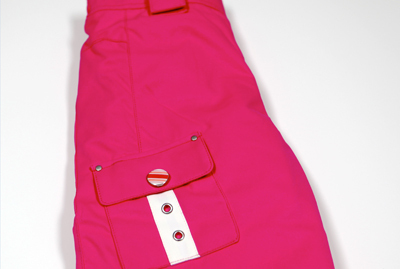 The Go-Snow Pants are designed to keep little rippers warm and dry. Featuring Patagonia's H2No barrier, you can expect full weather protection and breathability, meaning his ski gear won't smell like his hockey bag after a long day on the slopes. He will get some extra wear out of these durable pants, thanks to Patagonia's grow-fit feature that allows you to increase the leg length by two inches when the pants start looking like capris on his growing legs. The nearly-indestructable Amps can stand up to whatever abuse they encounter. The lens ensures good visibility in shadowy conditions, and the top and bottom vents will prevent fogging. The strap is fully-adjustable, allowing for a secure fit with or without a helmet. The Lola has functional style, warmth and all the bells and whistles to attract a little rider. The faux fur trim and heavy weather hood are fully removable for customized style and comfort. 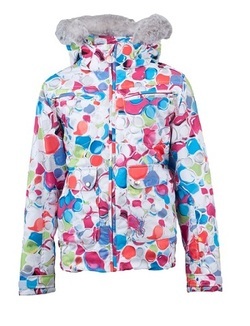 Features like a custom beaded lanyard, internal mesh goggle pocket, powder skirt and chamois lens wipe cloth add convenience and fun to this top-selling jacket. 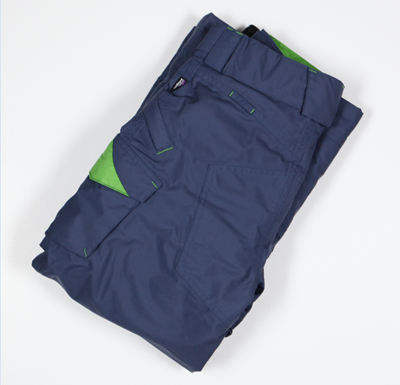 The Utopia pants are sure to keep young ones dry and warm this ski season and beyond. Thanks to Obermeyer's "I-Grow" system, you can lengthen the pants' cuffs by as much as two inches when she appears to outgrow them. The pants' generous elastic waist was built for maximum adjustability—it can be made smaller or bigger—extending the wearability of these pants. There are hundreds of things in a given ski day that could make your little one love the sport for life. Conversely, things like cold fingers could derail those plans and make it a struggle just to get them out on the mountain the next day. 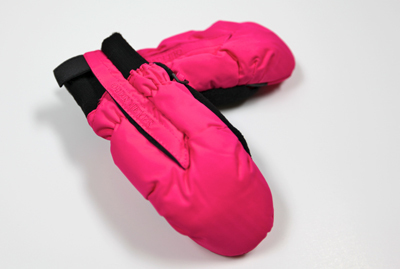 Obermeyer created the Thumbs Up Mitten to keep little hands and fingers warm, ensuring plenty of ski days to come for your budding World Cupper. 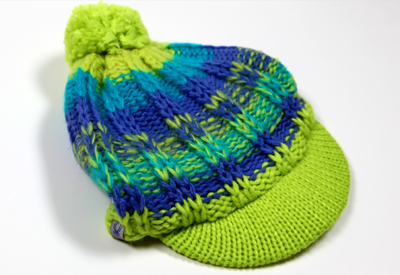 When it comes to buying ski gear, a parent's primary concern is warmth while a child is more interested in style. The Girl's Brim from Spyder provides both. Made from acrylic cashmere and a Teddy Bear Fleece liner, this hat should stay warm even in the coldest temps. The hat comes in three colors that coordinate with the rest of Spyder's Girl's Collection.The brim adds a touch of style and keeps the snow and sun out of her face and off of her goggles. The Volts can stand up to just about anything that is thrown their way. The plastic is extemely flexible and the vermillon lens is great for lowlight situations. Cushy padding along with top and bottom vents ensure total comfort and fog-fighting power. The fully-adjustable strap gives a precise fit with or without a helmet.